Its really difficult to get for individual, so take copy IMEI number of your old unused mobile phone, and be sure that you will never switch on the phone ever again. If you switch it on, the both sim will not register to the network. Its all done…. 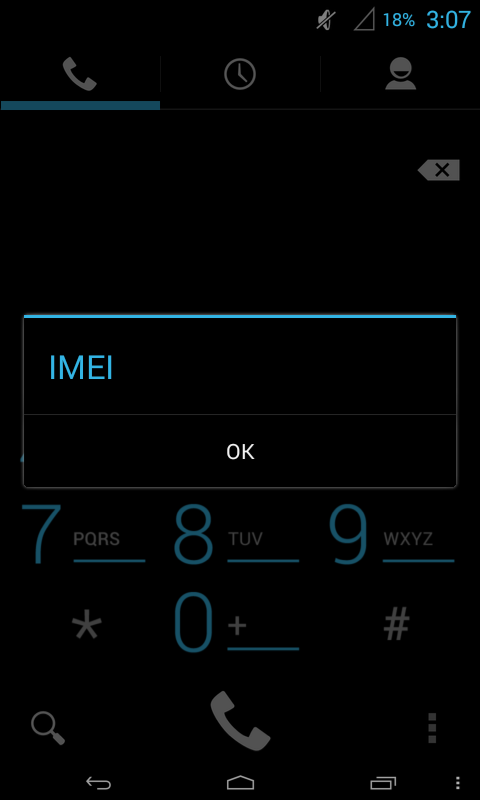 5- Select the phone 2 (if you want to change sim2's imei number) Here you can see a command line with “AT+........”. Tags: how to change imei number by using mobile uncle tools, how to change imei no. by mobile uncle tools, changing imei number, changing imei no., changing imei no. by mobile uncle tools, imei change, how to change imei number android, change imei number android, how to change imei no. android, imei no. android. do i need to root my device for this to work? MTK Android Unknown Baseband Fix With Volcano BOX! Hello boss. I rooted my Tecno N7 today and when I open my mobile uncle to tweak bb IMEI so I can use Glo BIS but the "AT+" is not responding at all. I've pressed severally but its uneditable. What can I do? Here's the universal IMEI checker service with integrated database of devices specifications. Good share about cel phone,. country its illegal that's why i am not taking interest in the work . keep sharing this types of blog thanks. Wow nice blog..thank you for spent more time on this blog..this is very useful for us..if you wanna looking for Best Brand repair for your mobile phone then simply go to Best mobile repair shop.